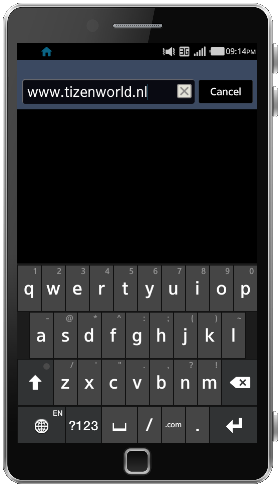 The biggest mobile OS revolution is happening around us now-a-days and we all know that the leading position is still owned to Android. Android is smashing around with its Jelly Bean updates and people are more talking about operating systems rather than brands. There was a time that almost all people go for Nokia mobiles. Now everyone is running for Android. 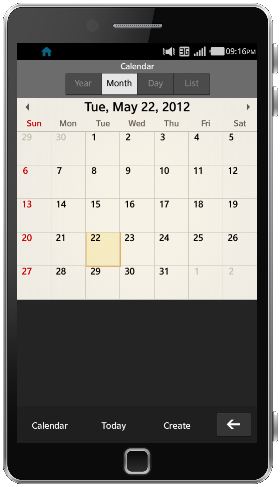 The main challengers for Android are Windows 8 and iOS. Nokia is trying get back their smart phone market by their high end windows phone Lumia 920 which is going to release soon. 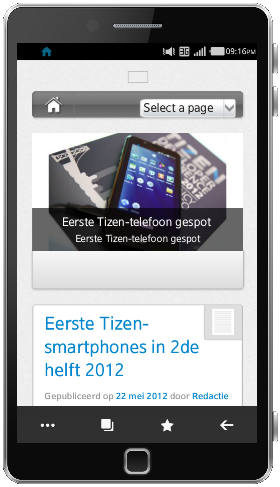 I need your attention to a coming mobile operating system – Tizen. 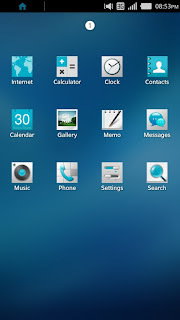 Tizen is expected to change the current smart phone kingdom leading by Android. 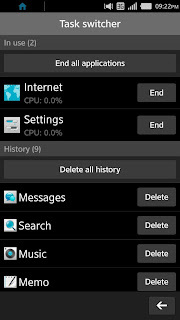 It is an open source, Linux based OS which will be released soon on Samsung smart phones. 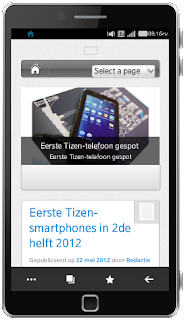 The main advantage is Tizen has HTML5 based apps which will lead to another phase of smart phone experience. 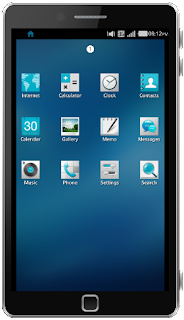 Tizen is a free and open source mobile operating system. 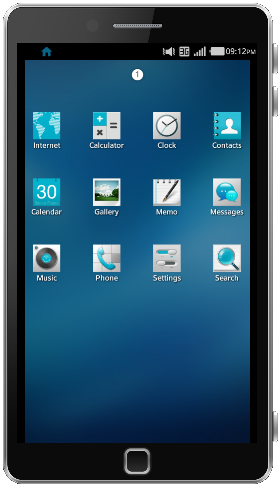 Tizen is based on the Linux operating system backed by the Linux Foundation and represented in the industry by Tizen Association. 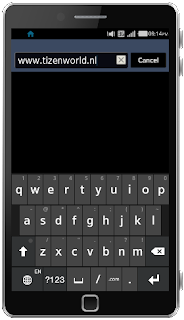 The operating system incorporates a number of modules such as network management from the MeeGo project, a combination of the mobile operating systems Moblin, created by Intel, and Maemo, created by Nokia. Development is led by companies gathered around Tizen Association, which is a not-for-profit consortium steered by a Board of Directors composed of Huawei, Intel, NEC, NTT DOCOMO, Orange, Panasonic, Samsung, SK Telecom, Sprint, Telefónica and Vodafone. The Tizen Association has been formed to guide the industry role of Tizen, including gathering of requirements, identification and facilitation of service models, and overall industry marketing and education. 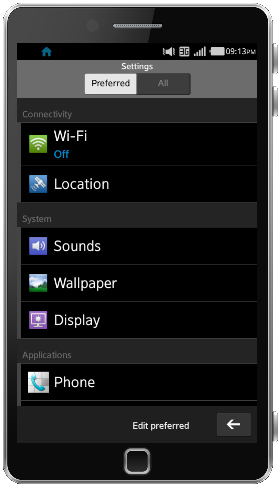 It has an android like menu, a home button in the left top side, regular symbols in notification area etc. 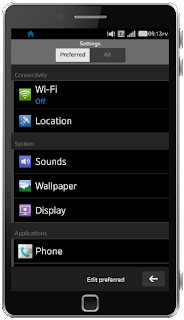 Settings menu have 2 different screens, one for preferred settings items and another for all. 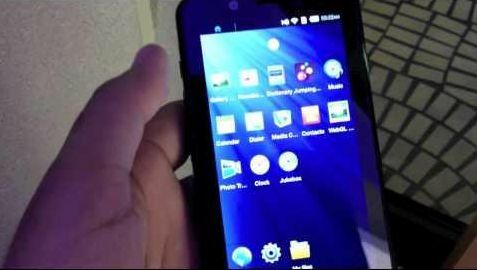 Tizen os is aiming on platforms like Mobile & PC, cross device, cross platform, tablets, netbooks, notebooks, smartphones, GPS smartnav, In-vehicle infotainment,Smart TV. Tizen Supports ARM and x86 platforms and its kernel is of type Monolithic (Linux). 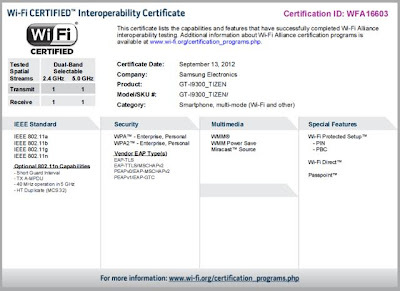 Tizen is backed by the Linux Foundation and controlled (as of August 2012) by its two major contributors, Samsung and Intel. According to members of the current technical steering team, the development will be completely open. However, the project has stated that "Membership in most project teams (Release Engineering, QA, Program Management, etc.) 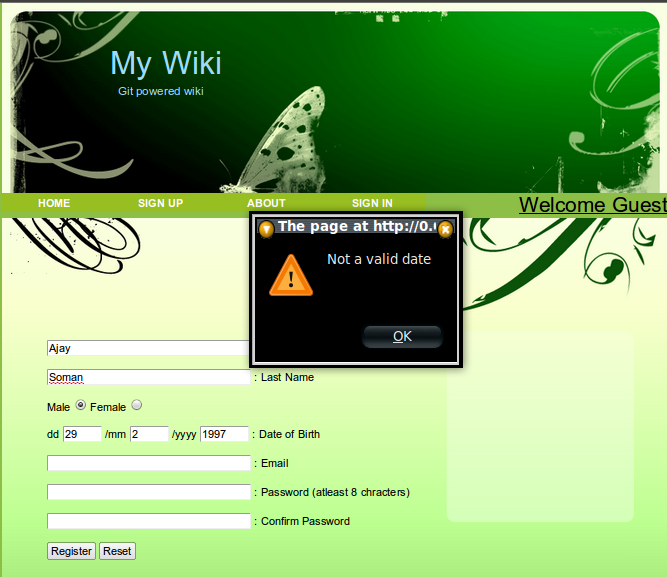 is invite-only", and the first alpha version was released without development or design input from outside parties. 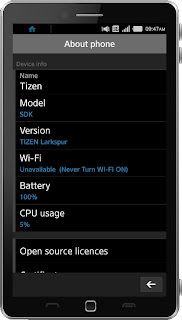 On 30 April 2012 Tizen released version 1.0, code-named Larkspur. 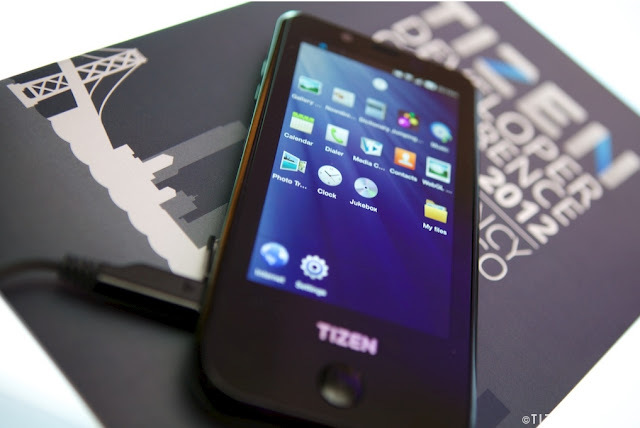 The first devices running Tizen were initially planned for Q2 2012, and were intended to be highly flexible through the use of an HTML5-based API. 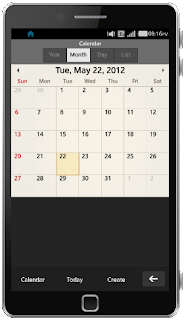 On 7 May 2012, the American wireless carrier Sprint Nextel announced it had agreed to become part of the Tizen Association and plans to include Tizen-powered devices in their future lineup. Here is a collection of sample web applications for Tizen. Let’s see their test device. It has a 720p HD screen, volume controls, power button and a mini usb port. Samsung has tested Tizen on their Galaxy s3 handset. 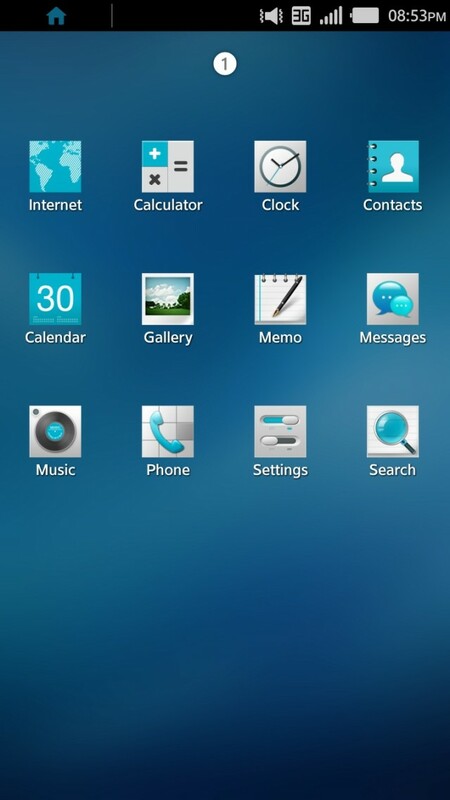 This shows how seriously Samsung is taking Tizen. Here is their Wi-Fi certification. Let’s hope for even better operating systems which will give the normal users a good smart phone experience. 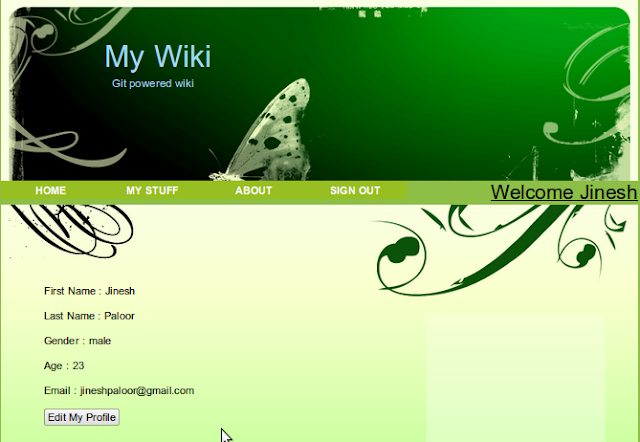 Here i am sharing the direct download links a good tutorial collection of C,C++,C# and VC++ from the same publisher.